Limitless,(an integrated Real Estate Development company, one of Dubai’s leading business groups) will manage the design and construction of the Arabian Canal, claimed to be the largest and most complex civil engineering project ever undertaken in the Middle East. 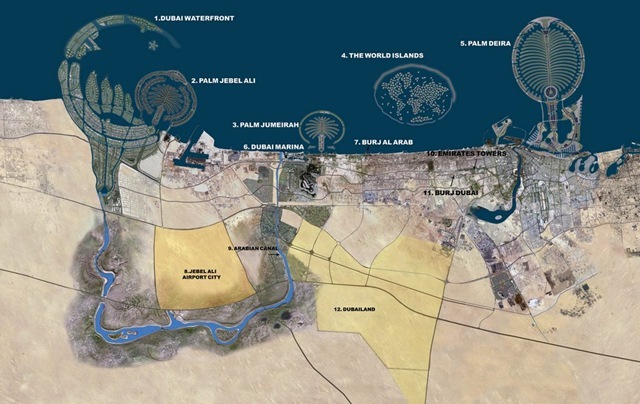 The $11 billion project involves creating a 75 kilometre man-made waterway, which will flow inland from Dubai Waterfront, passing to the east of the new Dubai World Central International Airport before turning back towards Palm Jumeirah. Up to 150 metres wide and six metres deep, it will be able to accommodate up to 40 metres long boats. The project will take around three years to complete, with work due to start in December this year. It will involve digging and moving more than a million cubic metres of earth — enough to fill 400 Olympic-sized swimming pools — every day. 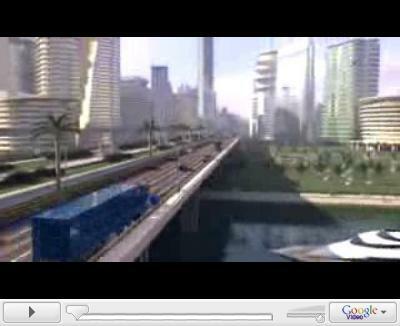 Arabian Canal will be one of the wonders of the engineering world. The project will create life in the desert. It will be a globally-recognised landmark destination for UAE residents and visitors, with public spaces for leisure and community events as well as a number of mixed-use developments. Oldsailor considers availability of vast petrodollars holds the key for this type of amazing projects, whereas for other countries such projects are dream only. The Arabian canal job is underway, and is expected to complete in three years.